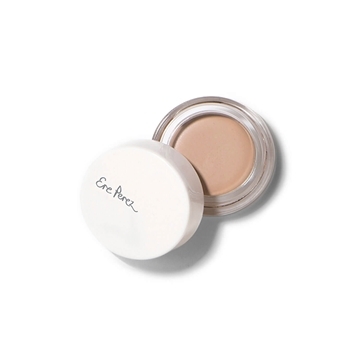 Ere Perez Arnica Concealer Honey is a creamy concealer to cover dark circles and blemishes. 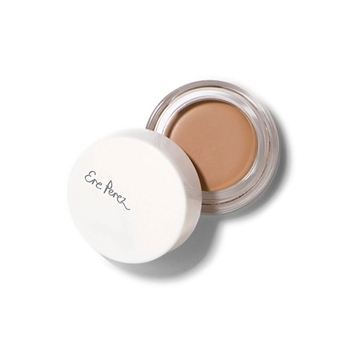 The antiseptic and anti-inflammatory properties of arnica will calm and smooth away imperfections. 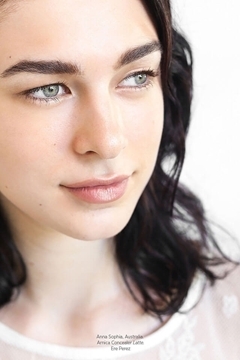 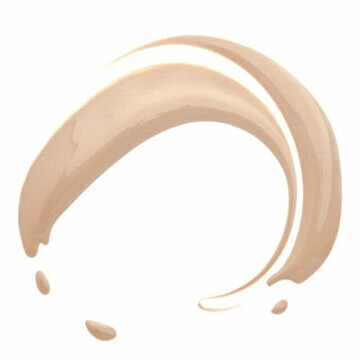 Honey is a light shade best suited to fair skin with gentle yellow undertones. Blends easily, over or under makeup.